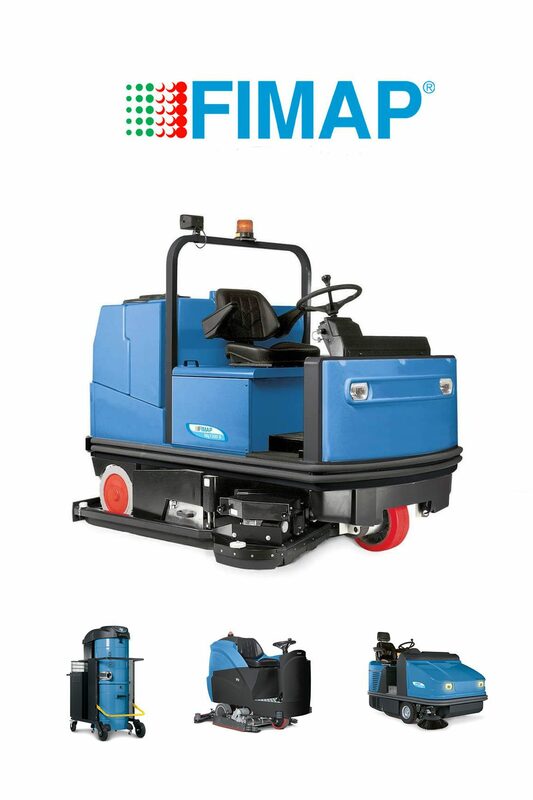 Fimap has just released a new Road Sweeper ready for 2018, improved style and performance. 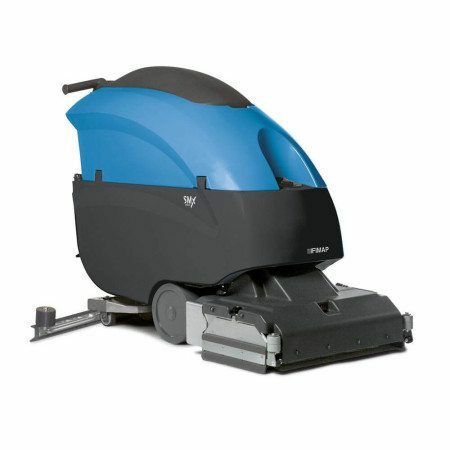 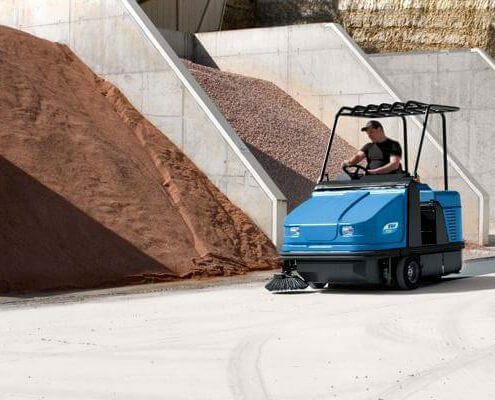 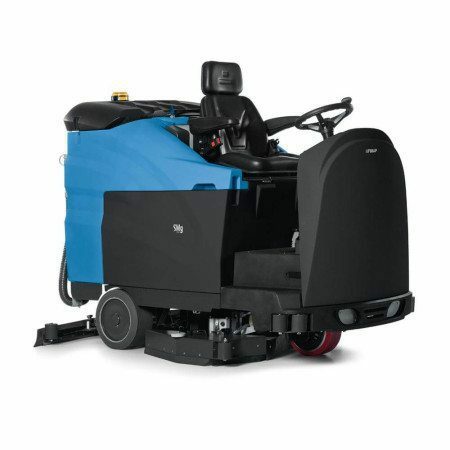 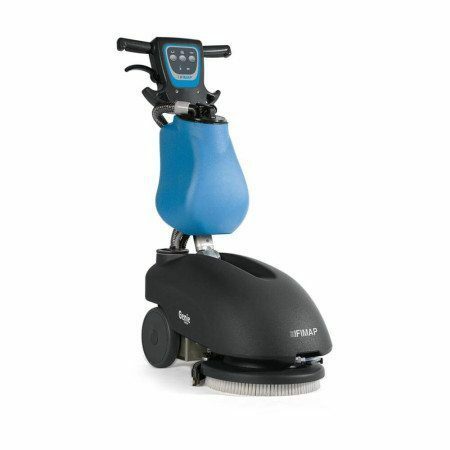 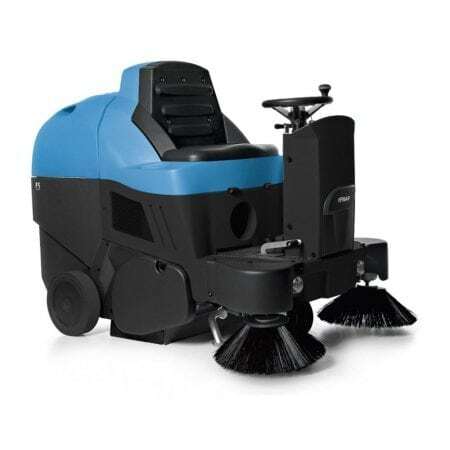 Browse our complete range of Sweepers, Scrubbers and Vacuums online 24/7. 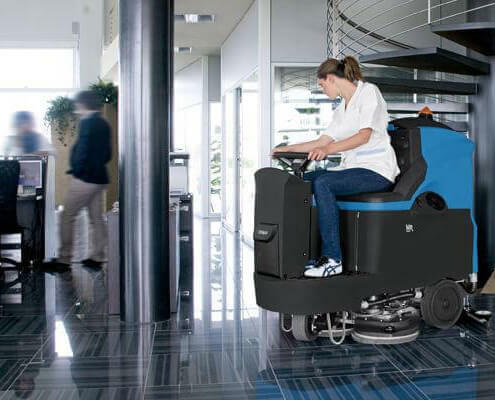 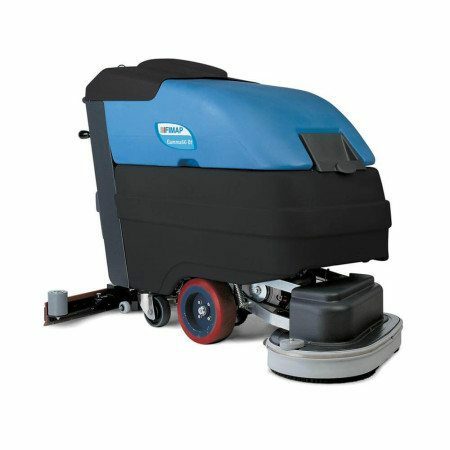 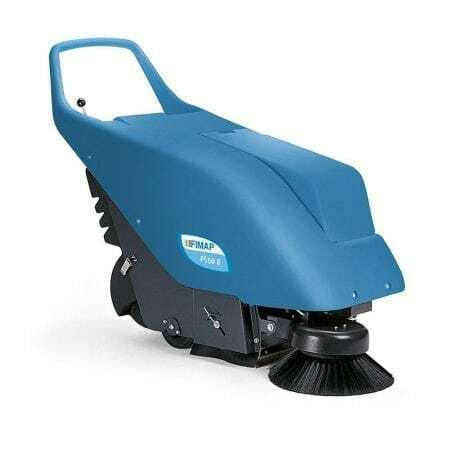 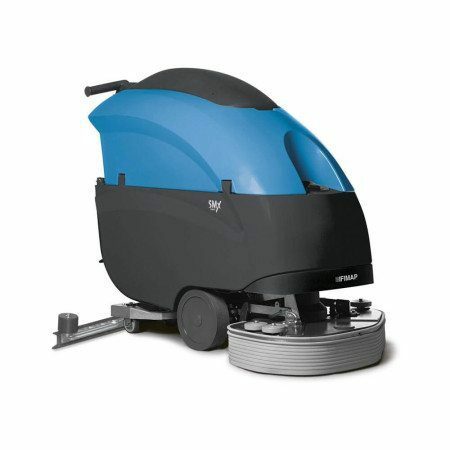 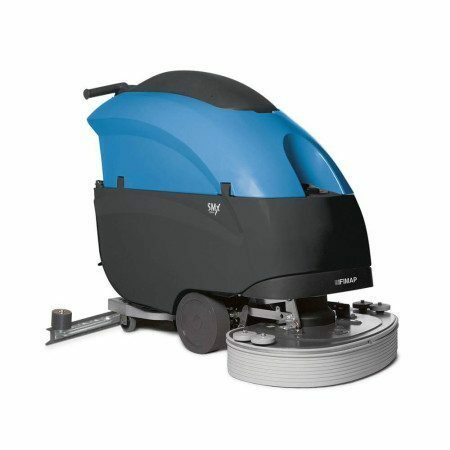 Sweepers pty ltd offer a large selection of commercial cleaning machines that are affordable and built to last. 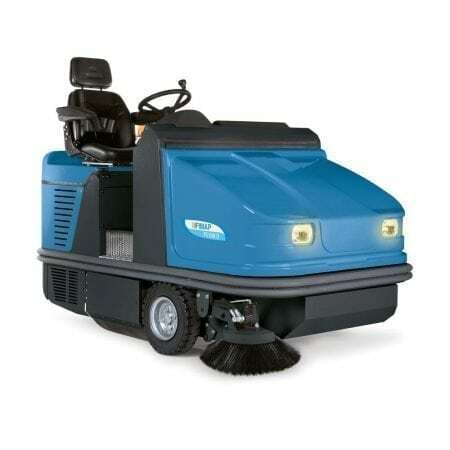 Our sweepers are italian made and known for being able to get the job done when you need it done the first time. 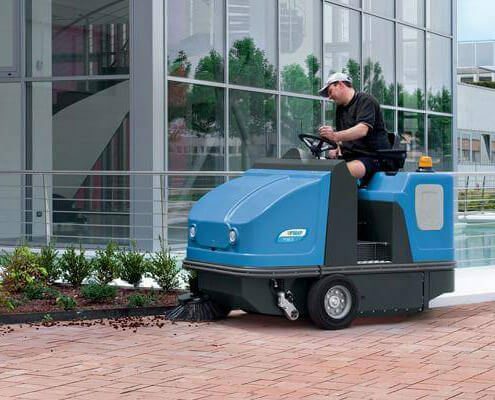 No matter where you are located, we can delivery your machine to your door! 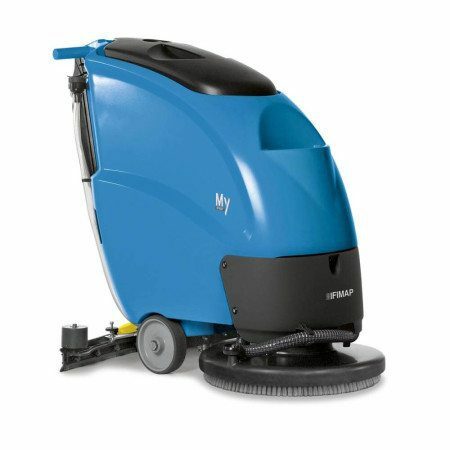 You can pay securely online or via bank transfer, the choice is yours!